TexBel is a coconut water and citrus company in Belize founded in 2013 owning three farms in Belize (1’214 hectares). TexBel is one of the largest producer of Valencia oranges and White Marsh grapefruits in Belize and also the first Belizean company to have obtained the Global GAP certification for its citrus, a sustainable agriculture and quality label qualifying its products for export. 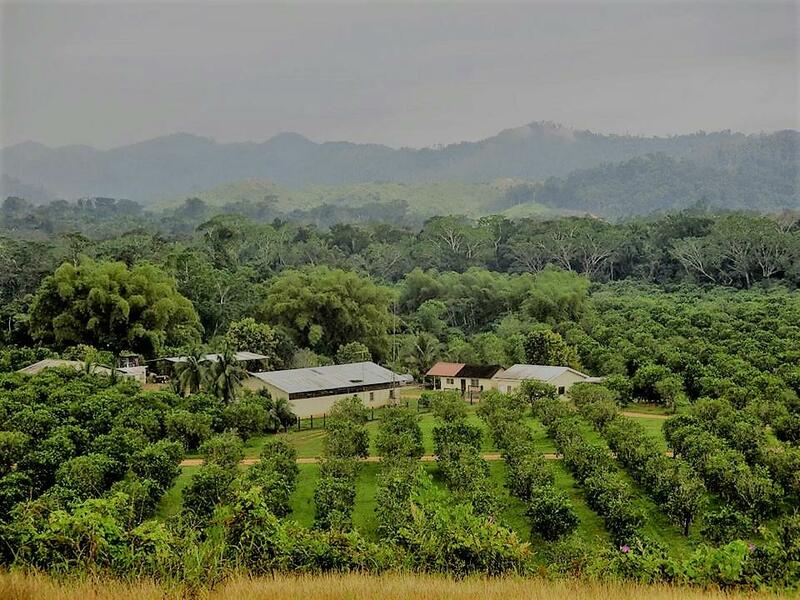 Through a coconut and lime intercropped agroforestry model, TexBel is renovating degraded citrus orchards affected by the citrus greening disease (HLB disease), a major threat for Belize rural communities and important citrus industry. Since August 2016, Moringa is financing the development of TexBel own processing facility using innovative processes (High Pressure Processing) to export value-added fresh products, including coconut water. By becoming the first large-scale coconut water processing facility in Belize, Texbel will source coconuts from a significant number of smallholders and deploy an outgrower program. TexBel is offering a fair price to farmers and encouraging an innovative and sustainable lime/coconut agroforestry model, helping farmers better cope with HLB severe issue and renovate their orchards.